Over the years, Aylmer has become a desired and relaxed commuting neighbourhood for those working in downtown Gatineau and Ottawa. 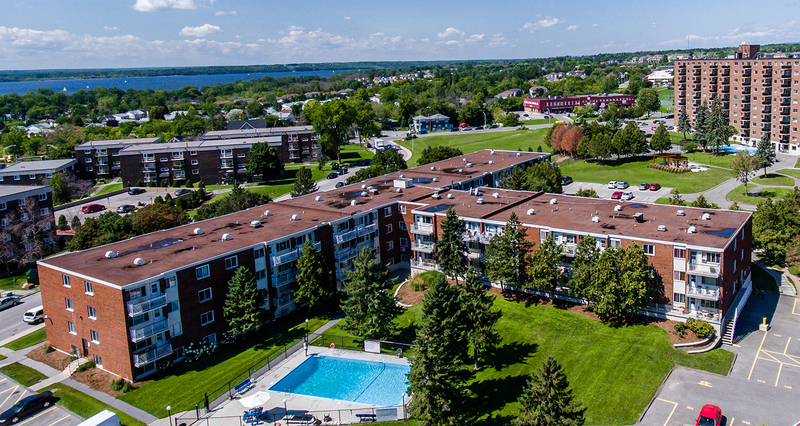 Many of the young professionals and families we are currently attracting have ties across the river, making Aylmer a get-away haven from Ottawa's hustle-and-bustle. Aylmer maintains the village charm that residents and visitors seek with its own quaint shops and restaurants along Rue Principale (Main Street). 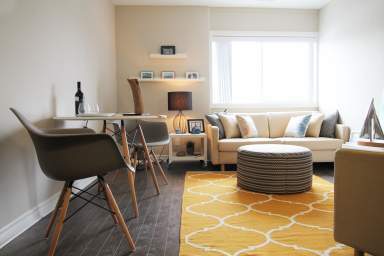 At Riviera Apartments CLV Group offers a variety of floorplans to fit your needs. 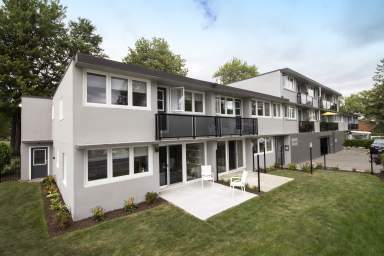 Riviera Apartments attracts students, young professionals and families, as well as mature couples. 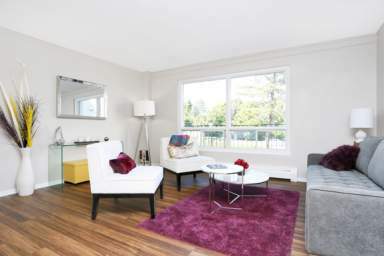 Our high-rise and low-rise properties appeal to all needs, interests and lifestyles. 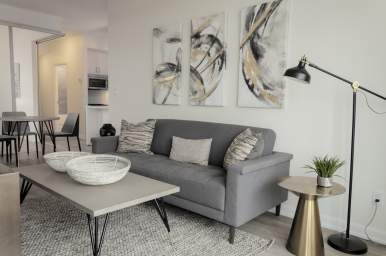 Situated near the heart of Gatineau and the Ottawa River, Riviera Apartments offers residents spacious and renovated apartments that boast beautiful views. The Riviera Apartments lifestyle includes a wide range of amenities that might have you wondering whether this is your day-to-day life or if you're actually on vacation. Our media room is designed with lounging and entertaining in mind. Our two swimming pools make for a refreshing break after a game on our tennis and basketball court. With twelve different floor plans, we are able to suit a variety of needs and desires for our resident students, professionals, families and couples. Call us at 819-485-1720 to book a tour!